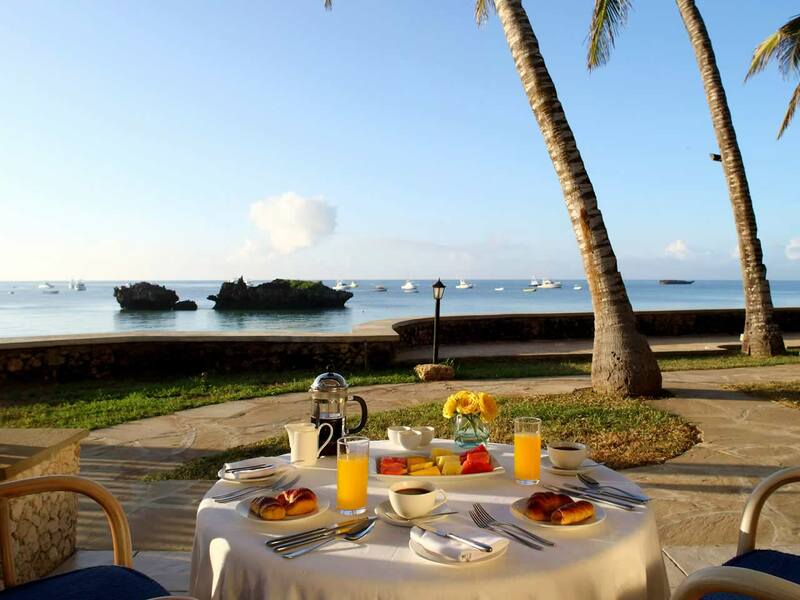 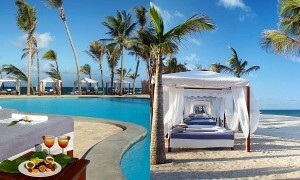 Set on one of the worlds top ten beaches, Watamu has long been favoured as an exclusive holiday destination. 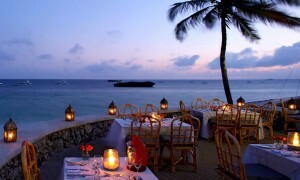 The name Watamu means Sweet People in Swahili. 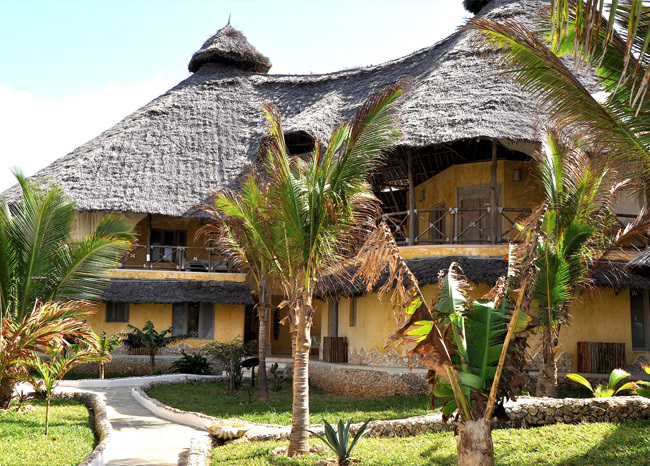 Located only 16 Kms from Malindi Airport, a warm welcome from smiling faces awaits you. 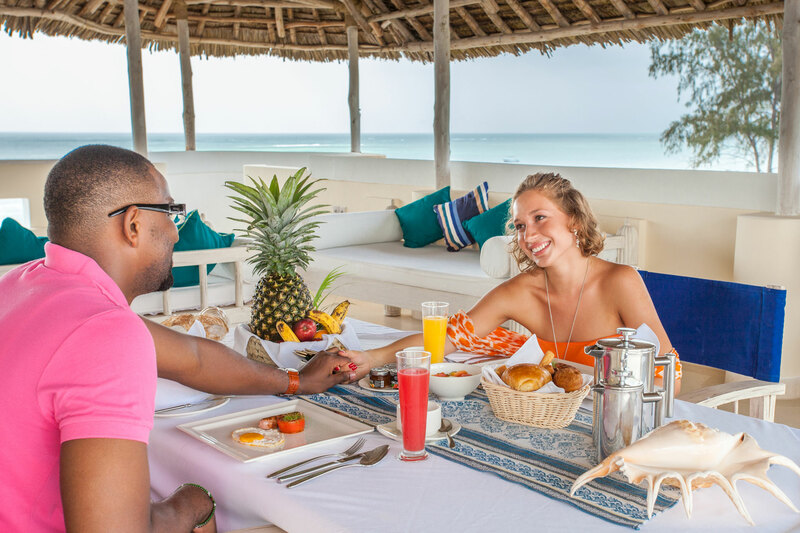 Experience and enjoy a year-round temperate climate, the widest choice of activities in Kenya, the best snorkeling and diving on the coast of East Africa. 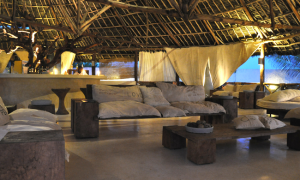 Add to this a deep and ancient cultural heritage, and you will see why visiting Watamu makes for a perfect holiday. 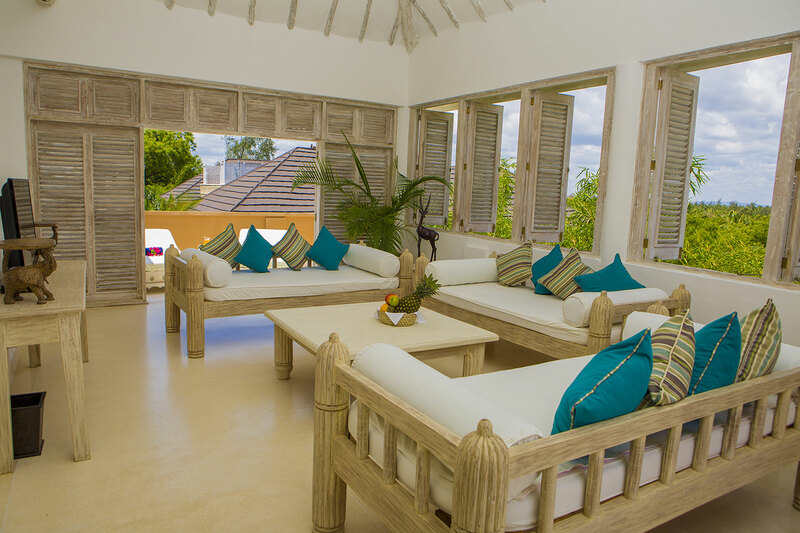 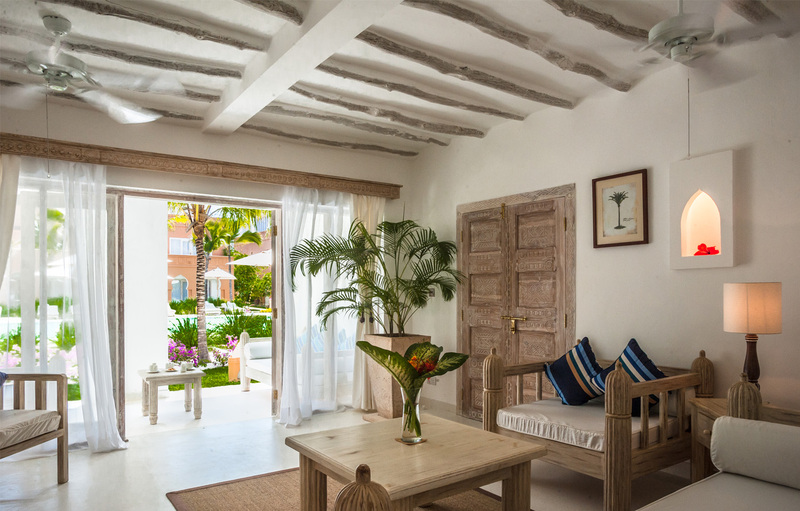 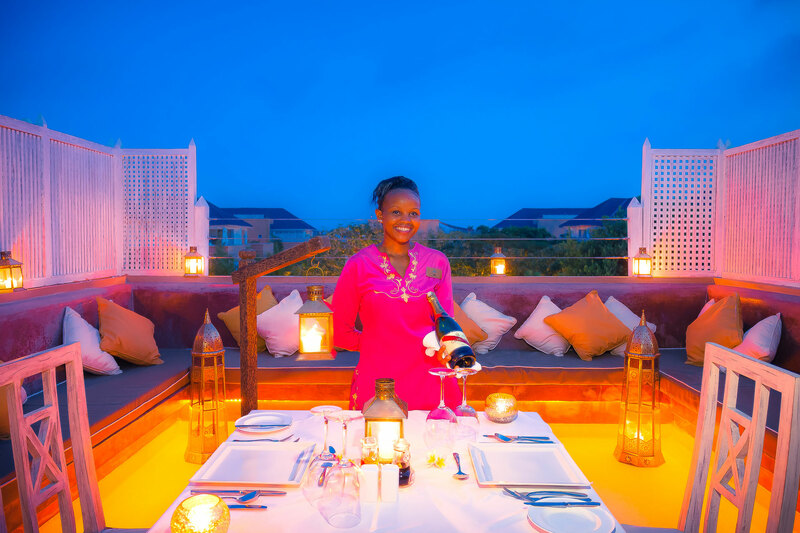 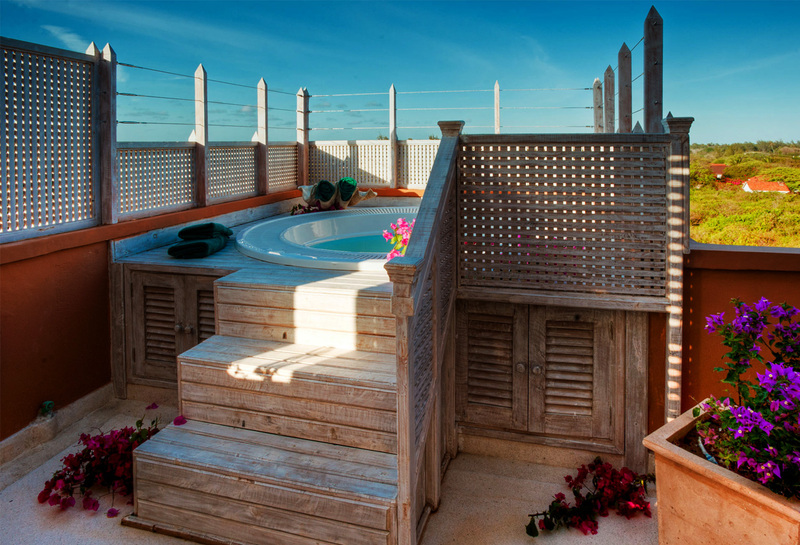 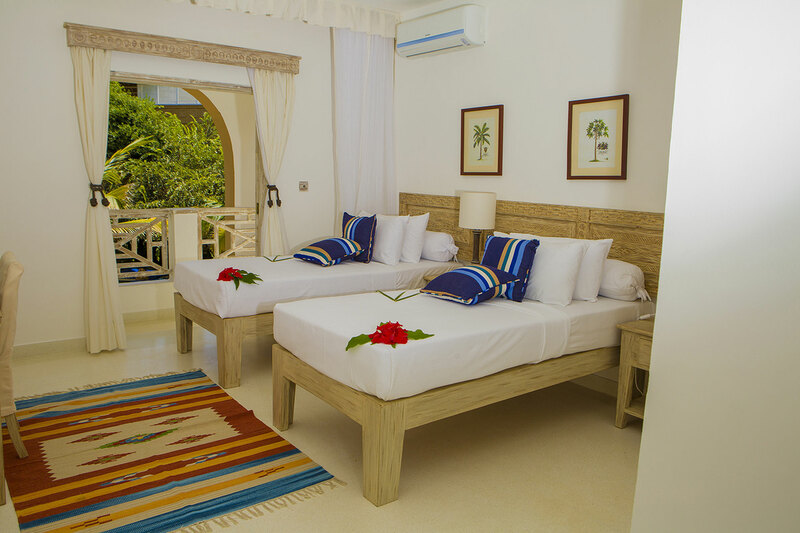 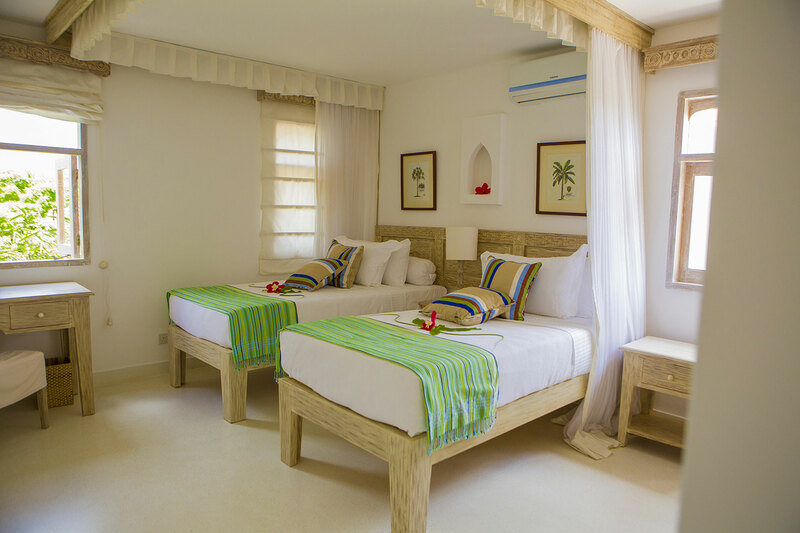 Medina Palms’ stunning Swahili style accommodation sets a new benchmark for chic luxury ocean residences, providing more space to breathe than any conventional hotels or resorts. 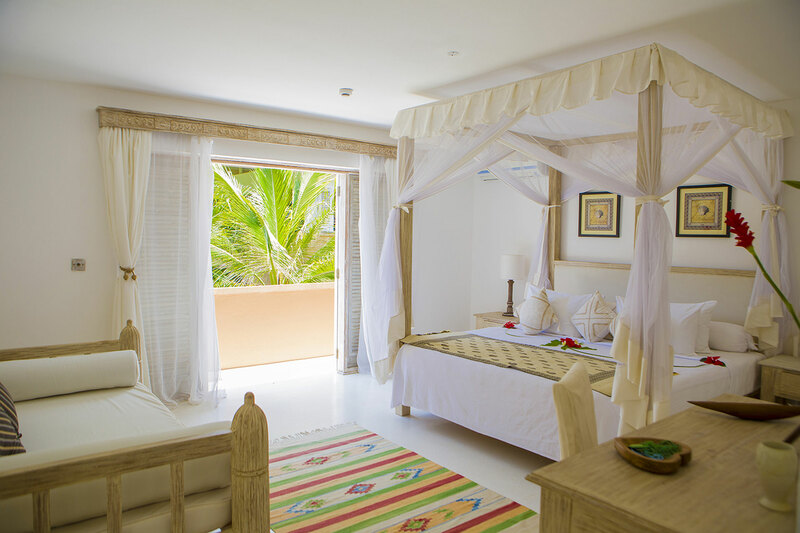 Medina Palms Watamu features elegant suites with extended views across tropical gardens, tree top penthouses with inner courtyards and high-vaulted ceilings, as well as magnificent beach villas with superb, unique spaces.